And winter is actually a great time to plan a trip to your favorite winery or explore a new one. This season tends to draw smaller crowds, which means more intimate experiences with wine makers, and more time to sit, sip, and savor. 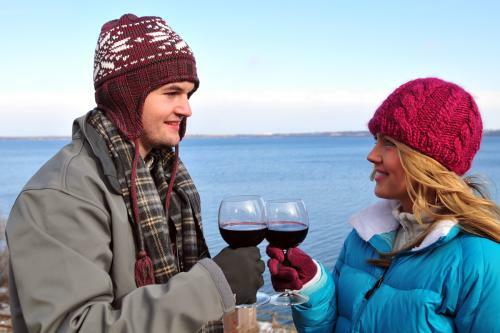 Check out these experiences to get you started in planning a winter wine adventure in the FLX! 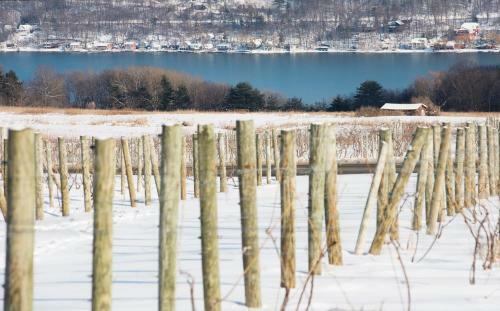 Founded in 1986 and encompassing 35-member wineries along the east and west side of Seneca Lake. Offers tasting passports for visitors interested in stopping at 10 or more wineries. The first organized and longest-running wine trail in America. Established in 1983, the trail encompasses 14 wineries and includes a cidery, four distilleries, and a meadery. It takes just over one hour to drive a complete circuit around Keuka Lake, giving you plenty of time to explore the area, appreciate the beauty, and enjoy the trail’s five fabulous wineries. These wineries take equal pride in their vibrant wines and warm hospitality. Started in the mid 1990s, the Canandaigua Lake Wine Trail is a smaller trail with scenic views along its path. It encompasses seven wineries, all listed on its Wine Trail Passport, which provides complimentary tastings at each winery and discounts on purchased bottles. The Lake Ontario Wine Trail runs the expanse of the southern side of our Great Lake. It encompasses five wineries, but also welcomes two cideries and a distillery into the mix. A passport shares year-round special offers and events. A Seneca Lake Wine Trail event, like a giant garage sale for wine! Taste food from different nations paired with finger lakes wines, in tasting rooms decorated to fit the theme. Visit with downtown Canandaigua merchants and enjoy tastings of the area’s finest wines and food. 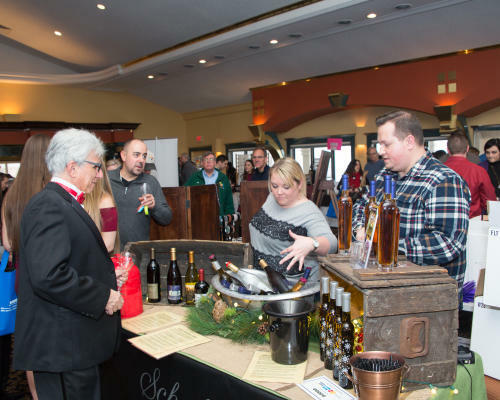 Sample wines paired with chocolate themed dishes at 26 participating Seneca Lake wineries. A series of two, one day events with 3-4 pairings of regional cheese with wine from 10 participating member wineries. Bourbon Street comes to the Finger Lakes! 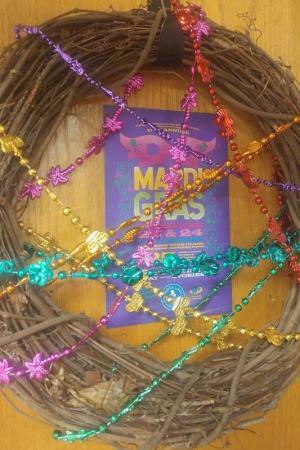 Join a scavenger hunt or collect beads as you travel the Cayuga Lake Wine Trail sampling food and wine pairings. Three days of local wine and pasta pairings, at 25 participating Seneca Lake Wine Trail Wineries. 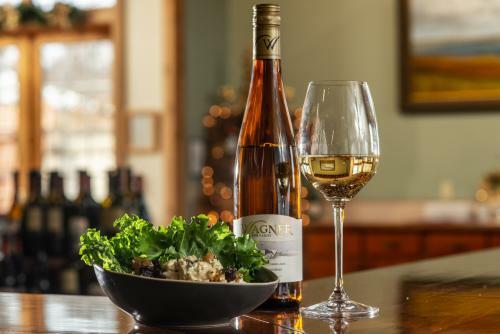 Taste tantalizing bacon dishes paired with Cayuga Lake Wine Trail wines among 14 different member wineries. And 1 New York Ice Wine & Culinary Festival! The best part about the blustery winter weather? Ice wine! 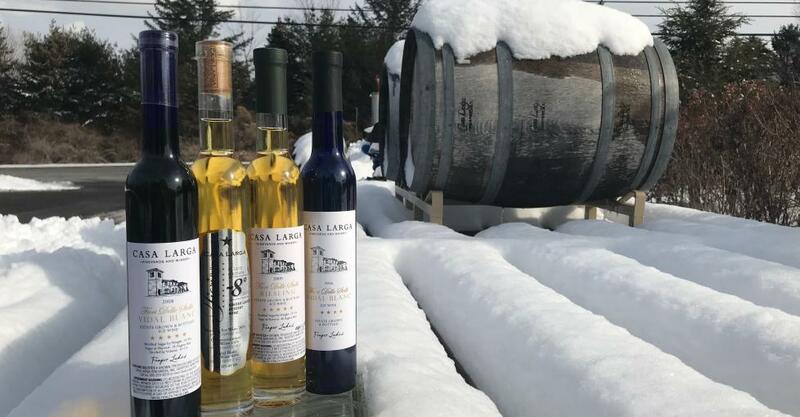 At the New York Ice Wine & Culinary Festival, taking place on Saturday, Feb. 16, 2019, head to Casa Larga Vineyards to taste traditional ice wines paired with ice wine inspired and infused foods. Learn how ice wine grapes are harvested, frozen from the vine, in the middle of winter and pressed into sweet, dessert offerings found all across New York State. True ice wine is a rare and special product, and to sample so many in one spot is a treat! Shopping, entertainment, horse-drawn wagon rides, and seminars are included in the ticket price – as are tastings from local craft spirit maker Black Button Distilling and cidery Embark Cider Works. This season is all about the sips! 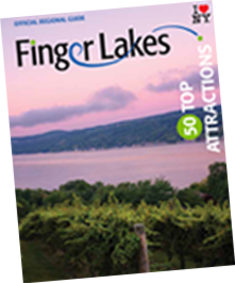 Check out the full list of available, regional wineries at: https://www.fingerlakestravelny.com/eat-and-drink/wineries/.